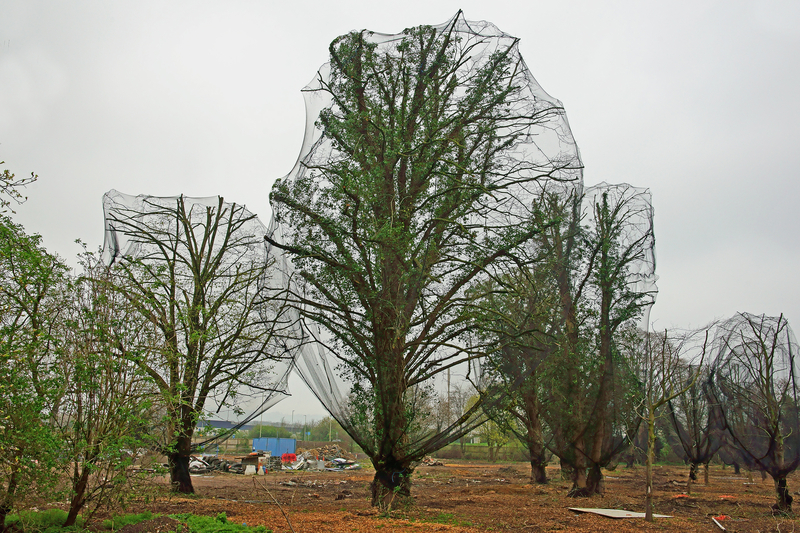 Netting trees? You may need some advice first. We have established CPD Seminars to help up-skill your team when it comes to navigating environmental surveys for development. The Seminars cover various issues such as risks, timescales and design implications, and they offer practical guidance for your own workload and development. What are Bat Activity Surveys? Even if you don’t have bat roosting potential on your development site, you may still have habitats that support bat commuting and foraging. This will require a bat activity survey. Forgot the Great Crested Newt? Whilst the window for traditional survey methods has now passed, agb Environmental can offer environmental-DNA (eDNA) surveys instead, with the survey window open until the end of June. Water vole surveys may be required if your development project may impact any watercourse or ditch. The requirement for water vole surveys will be indicted within a Preliminary Ecological Appraisal. We have developed a unique service that provides swift preliminary ecological advice on a project, before encountering the need for more detailed ecological surveys. Root Protection Areas: No Go Zones? Do you need a Bat Roost Surveys? The bat roost survey season is upon us and the agb Environmental team of ecologists are ready with their various bat detectors to turn slightly nocturnal themselves! Do I really need that survey for planning? Our technical teams offer a free screening opinion on the most common environmental surveys. All we need is the information you have on the project, and we can provide a reasoned explanation of why various surveys may, or may not be required. If you have scrub, rough grassland or log piles within your site, then you may need surveys to determine if your site supports reptiles. With the warming spring air, hazel dormice are likely to emerge from hibernation in the coming months. That means it’s time to start thinking about the dormouse surveys season starting again in April. At this time of year our ecologists are preparing themselves for several busy months of surveying. Particularly with the great crested newt survey season upon us. 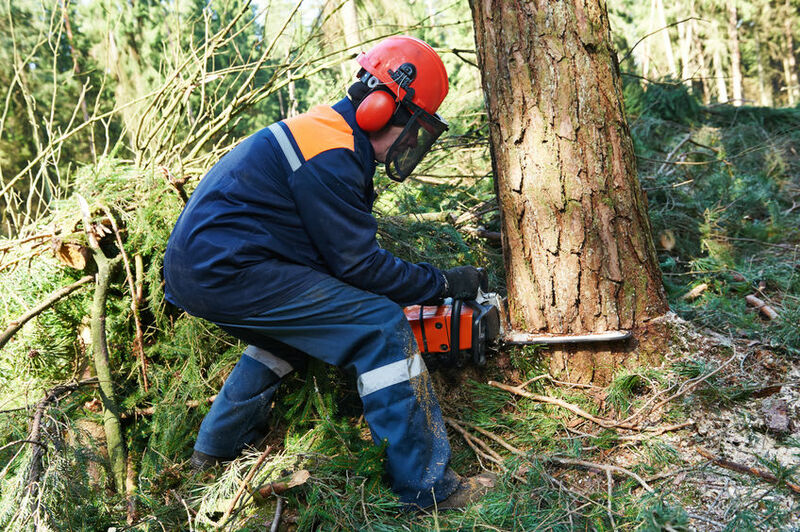 Birds and bats are the two animals most likely to be an issue when carrying out tree work. For nesting birds, it’s often obvious when they are there and the approach is straightforward. For roosting bats, it’s not nearly so clear cut. Our team of ecologists are often asked how to best avoid the costs and delays associated with the seasonality of ecology surveys. With January now behind us, thoughts can now turn to spring, and the variety of ecology surveys that can begin taking place, including breeding bird surveys. The badger is a familiar face in the English countryside, but when it comes to development projects, they can become a cause for concern and the need for a badger survey. When developing a site, where trees make life difficult, you may be able to take them out to fit your layout, but you have little control over trees beyond your boundaries. What do you need to know when it comes to your neighbours’ trees? You’re all set to start planning your development, or maybe submit the planning application, when you’re told you need a tree survey. Who do you need to ask, and what is it you need from them? If you’re planning works to buildings or underground structures, you are likely to need an ecologist to assess the potential for hibernating bats. As the mild autumn temperatures that we’ve been enjoying are starting to fade and the colder weather sets in, birds will be migrating to their winter grounds from northern latitudes. With September fast approaching, we are rapidly moving through the closing months and weeks of various ecological survey seasons. With that in mind, we’re urging clients to consider accelerating project surveys in order to meet the survey deadlines. agb Environmental is pleased to announce that Cassie Todd and Claire Browne will be joining the ecology team in August 2016. Getting a tree survey is just the first step of what can sometimes be a lengthy process, particularly if there are complications, or if things go wrong. You’ve found the arboriculturist to provide the survey, but now you need a contractor, and maybe an ecologist and landscaper too. With the school summer holidays nearly upon us, the team at agb Environmental is urging clients working on school schemes to consider the benefits of undertaking ground investigations whilst the children aren’t there. Trees can be a real asset to a development. Keeping existing trees, or planting new ones can help both to gain planning approval and to sell the properties. But it’s not just a simple case of keeping trees where they aren’t directly in the way, or planting new trees wherever there is space. You’ve had your tree survey done. You’ve got permission from the Council to prune or remove trees. Nothing to stop you getting on with the job now, surely? When building near trees, there are several factors that can influence where and how far consideration will need to be given to roots. Do Ecologists Hibernate out off survey season? After a flurry of frantic bat, great crested newt, reptile, dormice and water vole surveys throughout the 2015 ecology survey season, we have been asked (on more than one occasion) what our ecologists do during the Winter months. The NHBC is currently highlighting the need to consider trees and ground conditions when planning and designing the foundations for buildings. With the potential to increase income, reduce costs and eliminate any risk of prosecution, a tree survey is a sure fire way of increasing the value of your next development. Neighbouring trees – Are they your problem? You have a degree of control over trees within your ownership. You probably already know you may need a tree survey to tell you which to remove and how to design your scheme around them. With the rise in popularity of the All Inclusive package holiday, we started to wonder, if price is the only factor, why are they so popular? After all, we all can get cheaper flights, book cheaper hotels and find cheaper car hire. agb Environmental is a multidisciplinary consultancy offering a range of services – including due diligence surveys. Here at agb Environmental we are always on the lookout for new techniques to produce accurate results. Firing a laser at a tree doesn’t sound like the best way to help protect it from development, but that’s what was needed for one site in Chelsea recently. The deadline to start a dormouse survey for a 2015 finish is fast approaching! Secure your development by arranging a dormouse survey and contacting agb Environmental before it’s too late. Time For A Dormouse Survey? As it’s already March, it is important for anyone who is purchasing land, or applying for planning permission, to find out if they need a Great Crested Newt (GCN) survey as soon as possible to avoid lengthy delays as a result of a strict narrow survey season. Over the years agb Environmental has helped many clients to develop the land near, and on, former landfill sites. Click through to read our guide to building near landfills safely and successfully. Buying and developing potentially contaminated sites can be a risky business. Offering guidance from the initial desk study to successful remediation validation, agb Environmental offers three tips for cost effective solutions. Avoid delay on your development by scheduling ecology surveys when required. 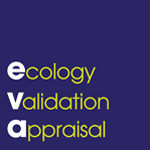 For further information please contact our in-house ecology team. Better Value Desk Studies… Cheap is not Cheerful! The prospect of needing a Phase 1 Contaminated Land Desk Study can seem daunting with such a variety of services on the market. agb Environmental clears some of the smoke surrounding the surveys. agb Environmental’s top tips for building near trees ensure you remain informed about the possible challenges ahead. agb Environmental reminds developers that GCN surveys are still required, after NE announces a step forward in the detection and protection process. With the deadline looming for Great Crested Newt Surveys, agb Environmental urges developers to act now to avoid delay.